Time will tell just how groundbreaking Elektron's new Octatrack performance sampler turns out to be, but we can say with confidence that we've never seen a product video like the one that's made to accompany its imminent launch. Shot to movie standard and with proper actors and everything, the 'apocalyptic' short doesn't tell you a great deal about what the Octatrack is capable of, but as a buzz-building spectacle, it's pretty incredible. 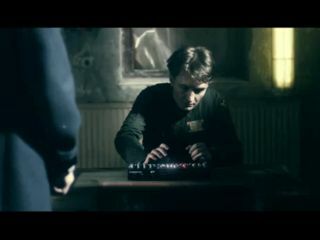 One question though: how many Octatrack's will Elektron have to sell to cover the film's budget? We're guessing quite a few; it goes on sale on 3 January and can be pre-ordered now for €1240/$1490.